Not so long ago, people travelling to Shirdi had to face several issues related to transportation facilities. Devotees of Shirdi Sai Baba and tourists who came from different parts of the world were extremely delighted with the opening of a railway station in 2009. Earlier, they had to travel to either Kopargaon or Manmad railway stations and then get to Shirdi, which was of great inconvenience for many. The Sainagar Shirdi Railway Station has proved to be a blessing from Shri Sai Baba for all his devotees coming from distant places. Devotees who choose to travel by train can get down at this railway station and walk only for about ten minutes to reach the temple complex. Those who have any kind of difficulty in walking can hire a taxi or an autorickshaw, once they get to the main road. It would be advisable to check the Sainagar Shirdi Railway Station time table to know the exact schedules of trains. Many of the devotees come from the cities of Mumbai and Pune to Shirdi throughout the year. 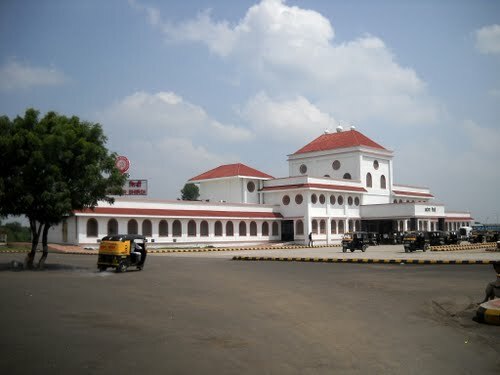 There are several trains that pass through Pune railway station, which would benefit the individuals and families travelling to Shirdi from this city. Those who are looking for a Pune to Shirdi train can choose to travel in any of these trains to reach the holy town. Once they get down at the Shirdi railway station, they can reach the hotel or any other type of accommodation that they have booked. People travelling to Shirdi can find different types of accommodations that are best suited for their budgets. Upon arrival by Mumbai to Sainagar Shirdi train in the morning, they would not have to go too far in search of a suitable accommodation. Booking an accommodation in Shirdi Hotel Sai Sahavas can be a good option for them, as it is located close to the Shirdi railway station as well as the holy shrine of Shri Sai Baba. 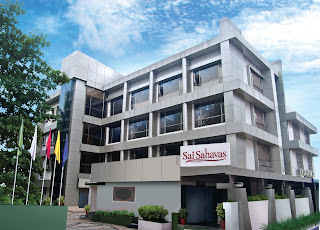 Of all the hotels in Shirdi , this particular hotel offers air-conditioned rooms and all the modern facilities that devotees would need during their stay in this holy town.